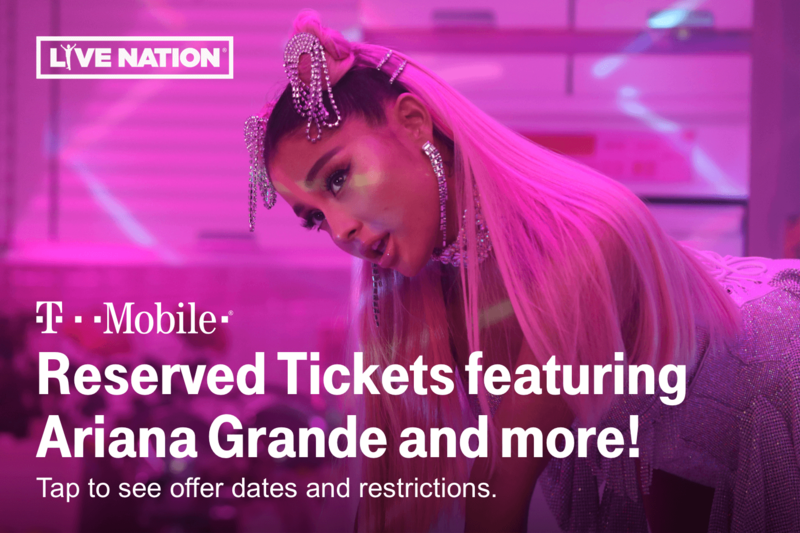 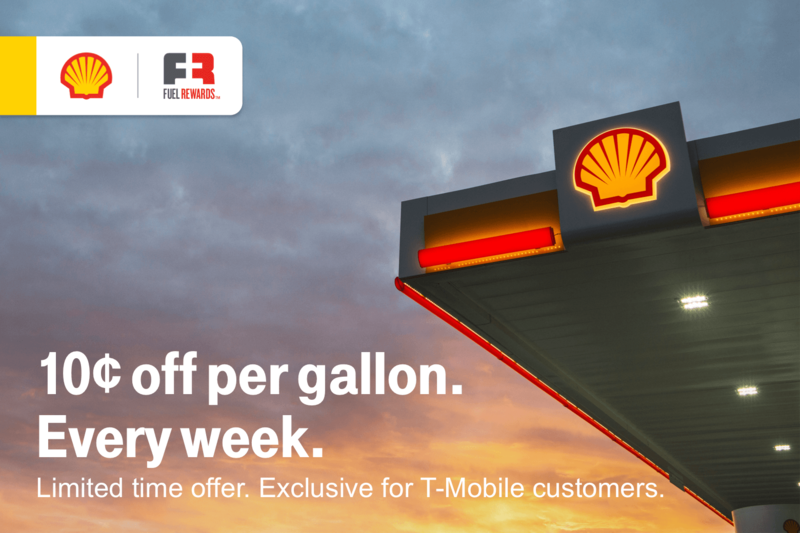 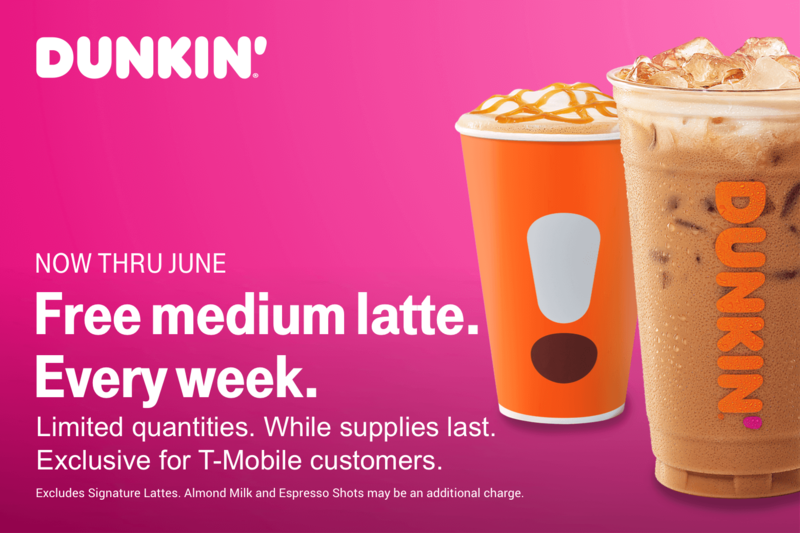 Tap to see offer dates and restrictions. 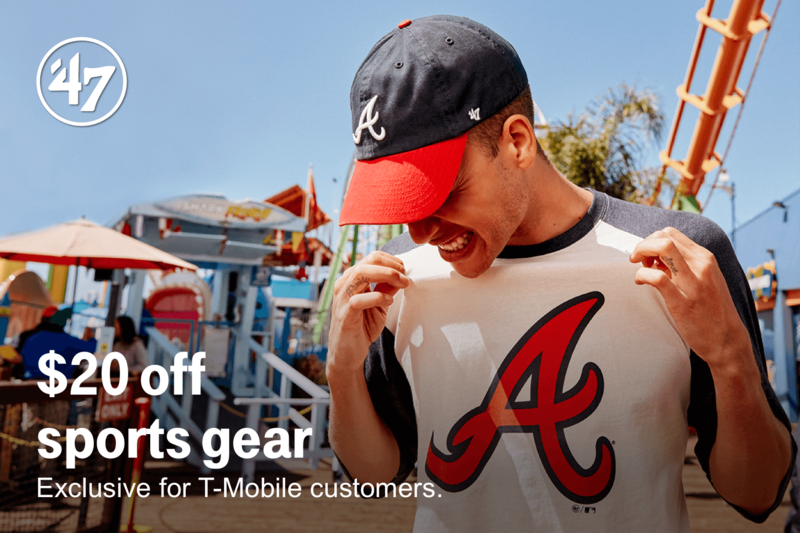 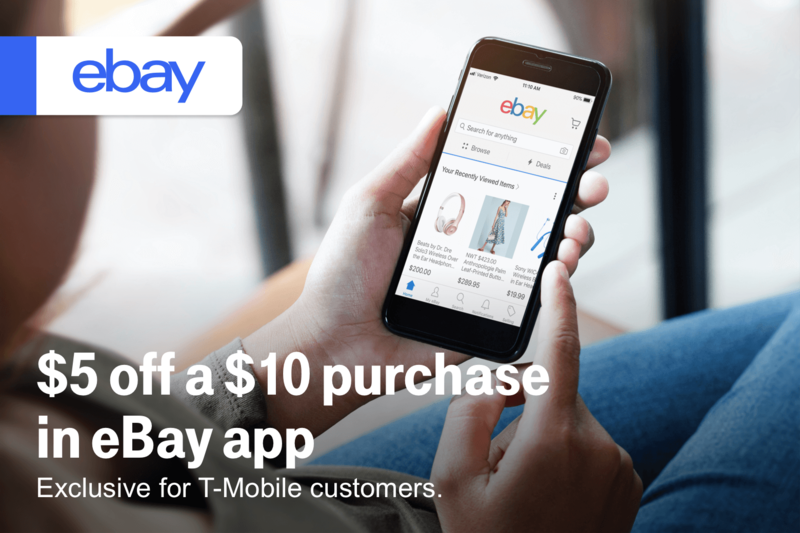 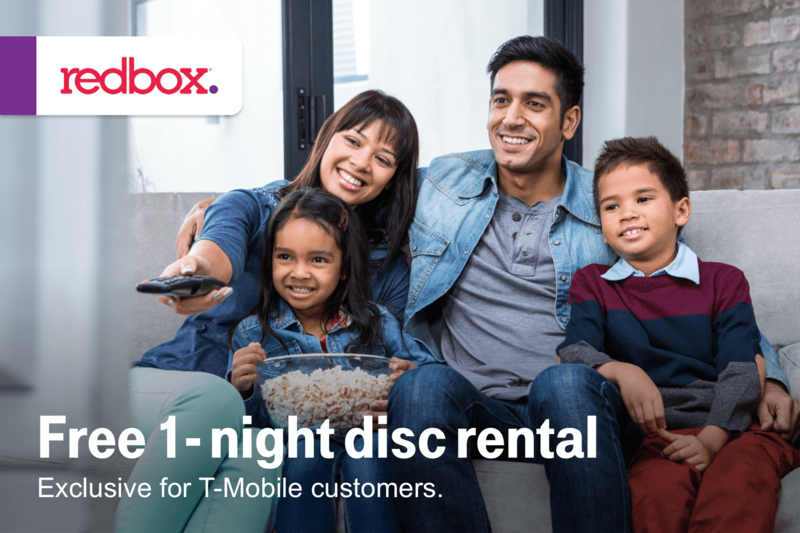 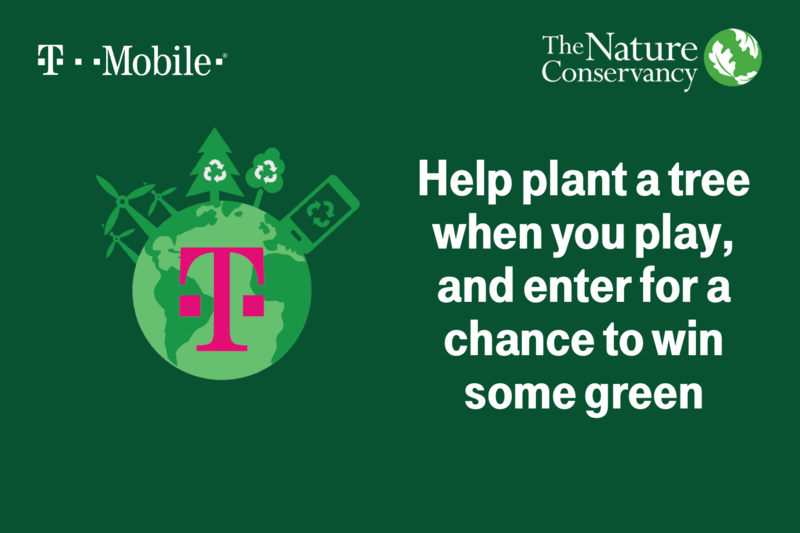 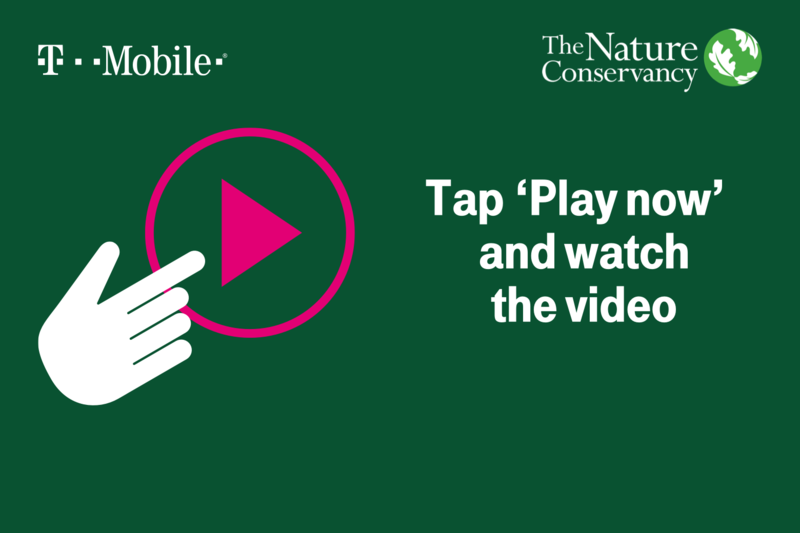 Play, and T‑Mobile will donate to The Nature Conservancy to plant a tree. 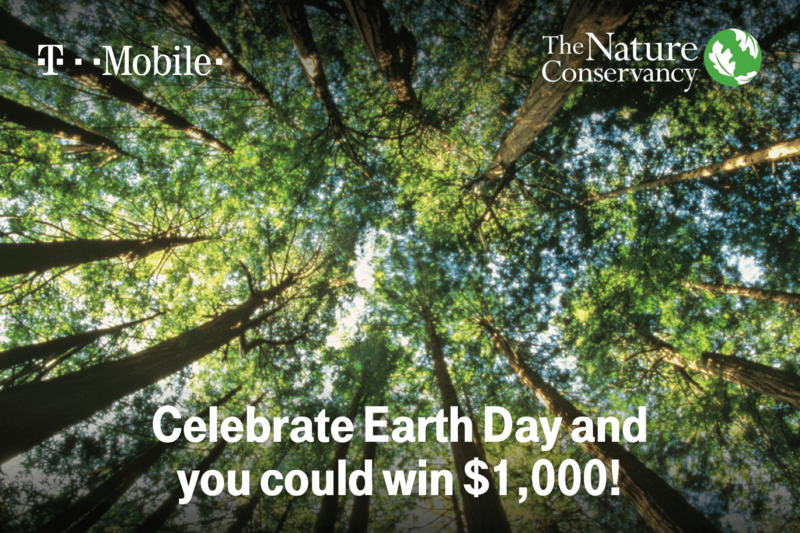 Plus, you’ll get a chance to win $1,000!